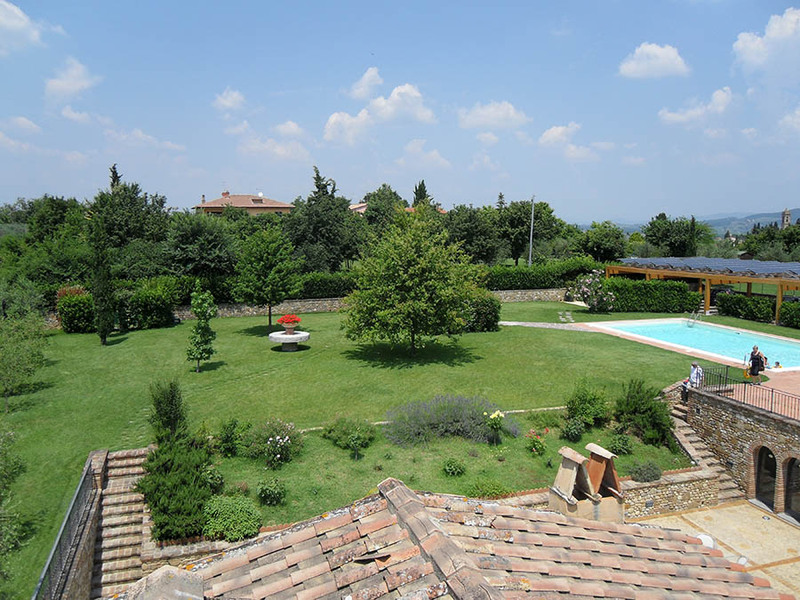 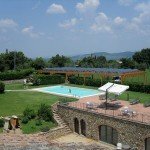 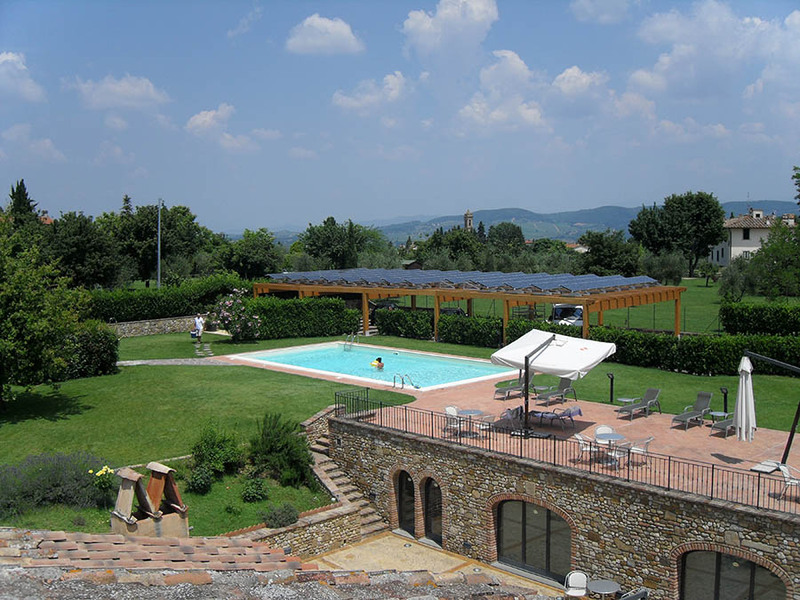 Antica Pieve Bed and Breakfast is a typical Tuscan Villa, located in Tuscany on the hills of Chianti at half way between Florence and Siena on the famous “Cassia” ancient roman road in Tavarnelle Val di Pesa (Florence), in one of the most beautiful Chianti areas. 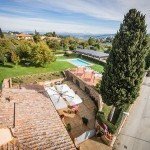 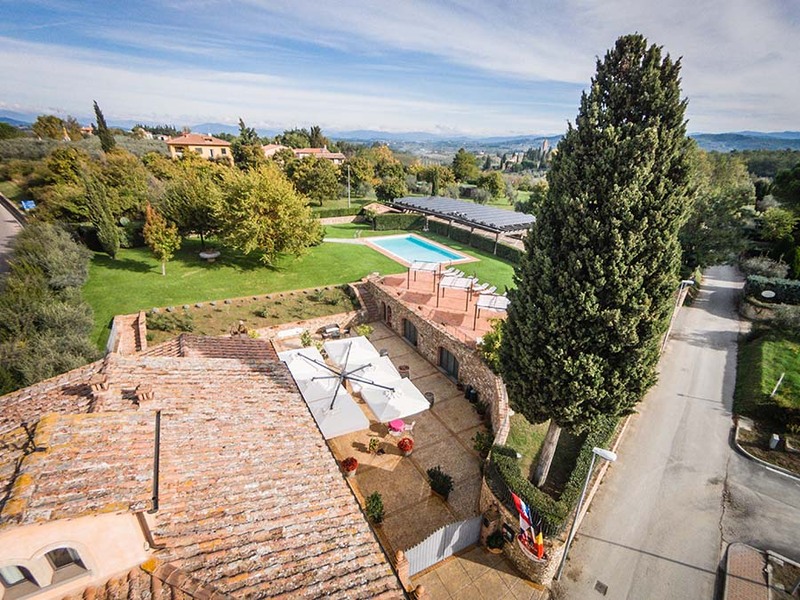 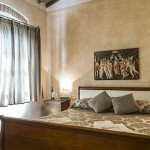 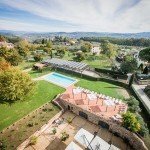 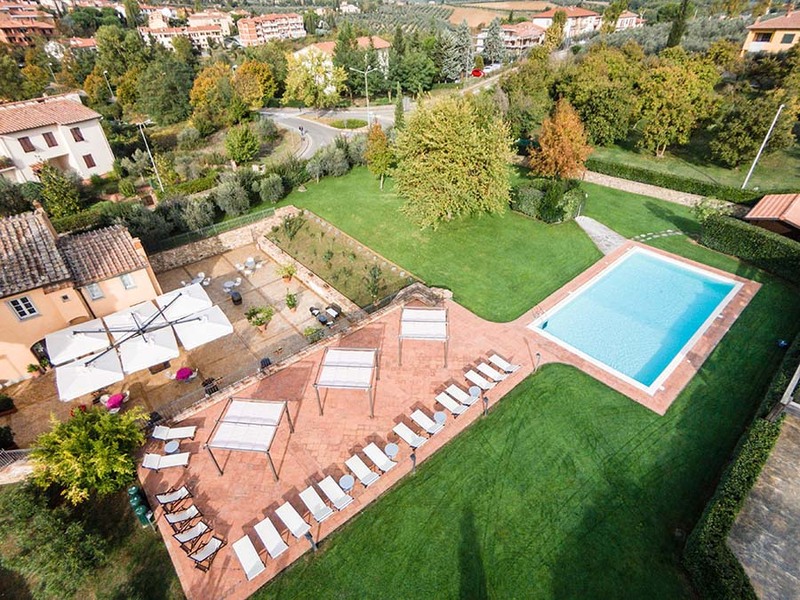 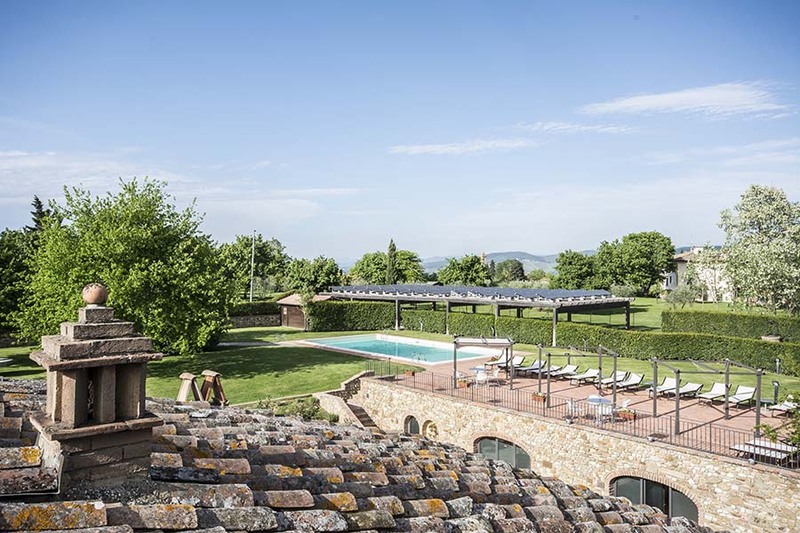 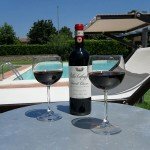 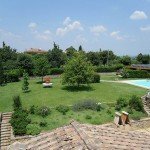 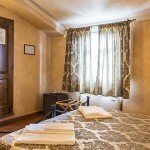 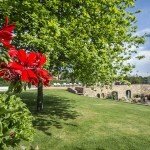 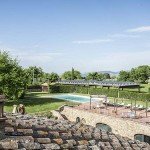 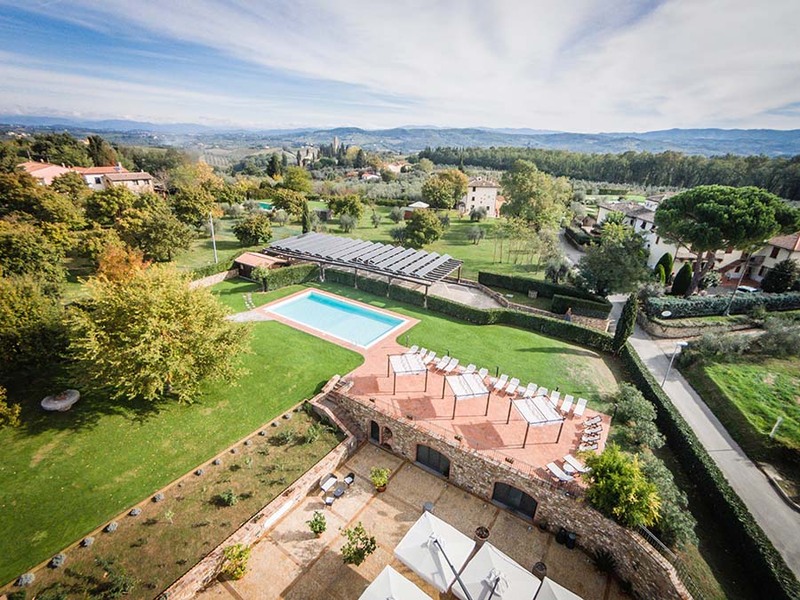 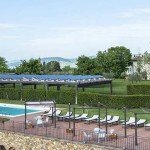 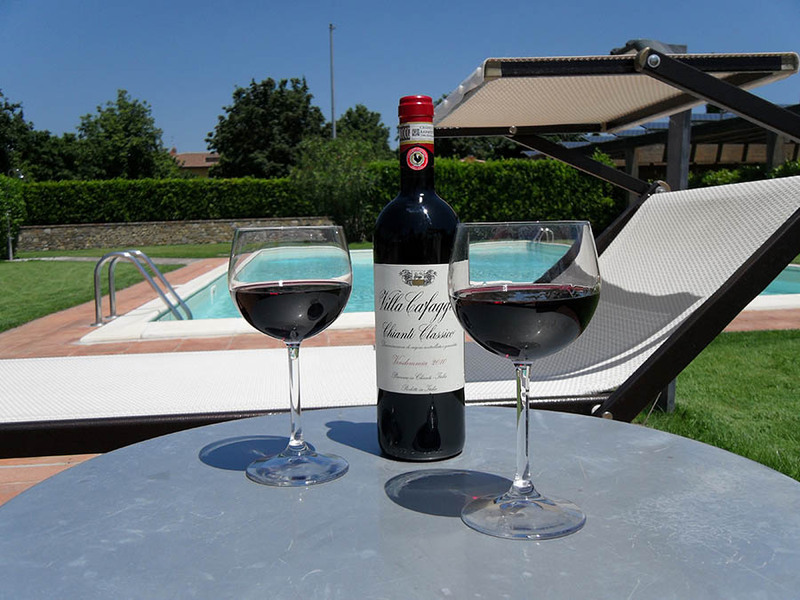 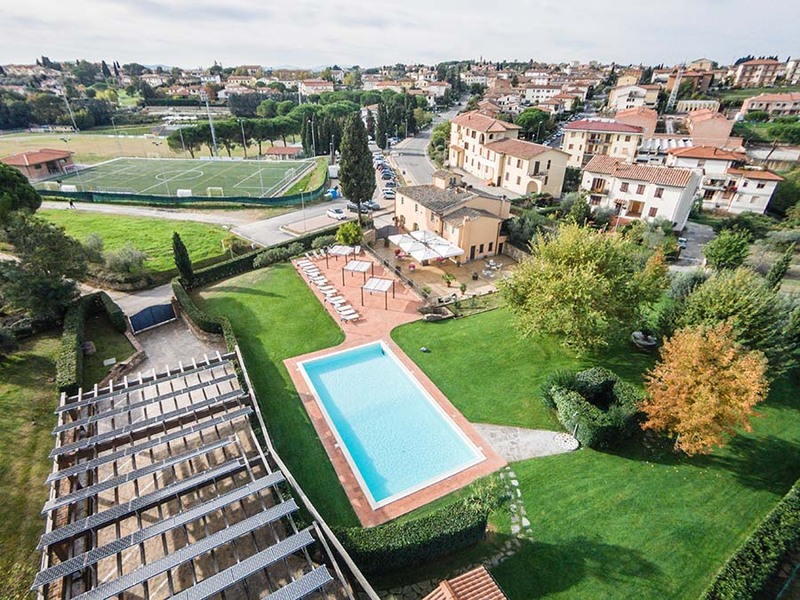 The Antica Pieve B&B is a strategic location from which is possible to visit the most important historical towns of Tuscany: Florence, Siena, Badia a Passignano, Greve in Chianti, San Gimignano, Volterra, Castellina in Chianti, Certaldo, Radda in Chianti, Barberino Val d’Elsa. 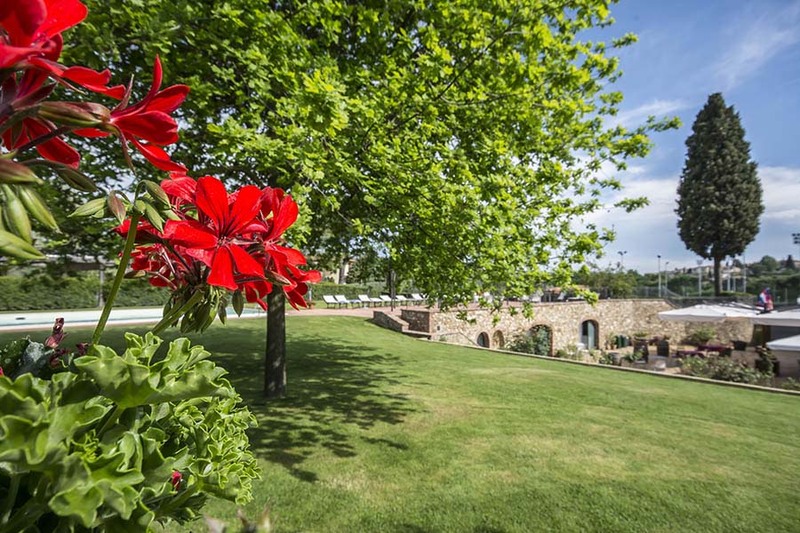 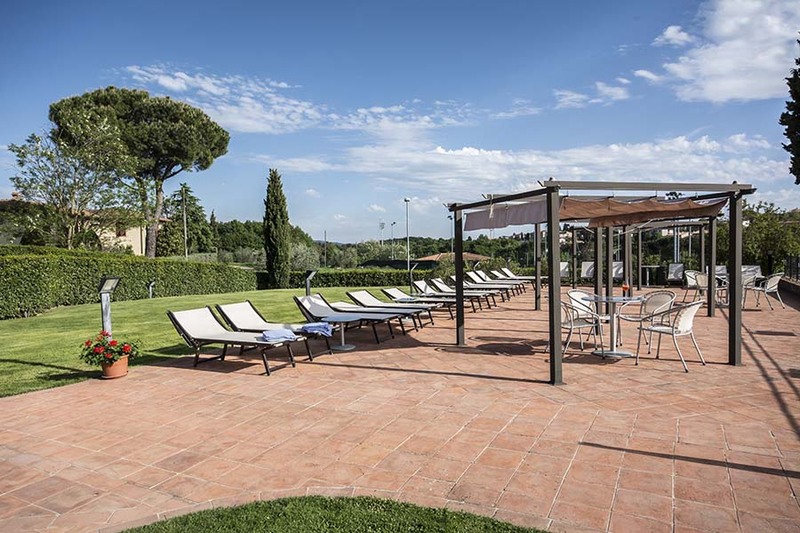 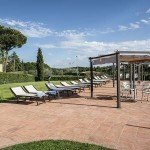 If you prefer, during the day you can refresh yourself in the swimming-pool or sunbathe in the beautiful garden and on the top of our solarium terrace.